The Denis Wick Bass Trombone Cup Mute offers excellent intonation with the beautiful smooth, dark tone that Denis Wick mutes are famous for. 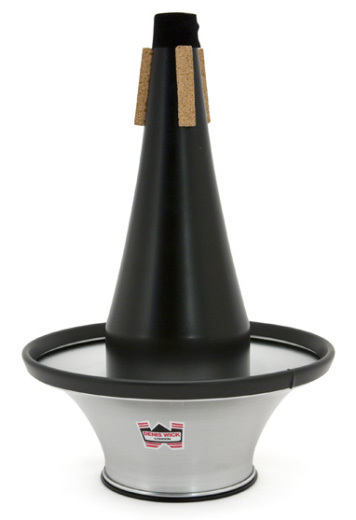 The cup can be adjusted for different sounds and effects or removed completely for a sound similar to a tight straight mute. Doubles as a tight straight mute when the cup is removed.